Since the moment when The Castle of San Antón took the name of Archaeological Museum of A Coruña it has become one of the most important cultural demands of the city along with the Tower of Hércules. The construction of the Castle of San Antón lasted from the sixteenth to the seventeenth century was commissioned by King Felipe II to the Italian engineer Tiburcio Spanochi in a time when the maritime trade began to intensify while the piracy on the Atlantic coast began to increase. 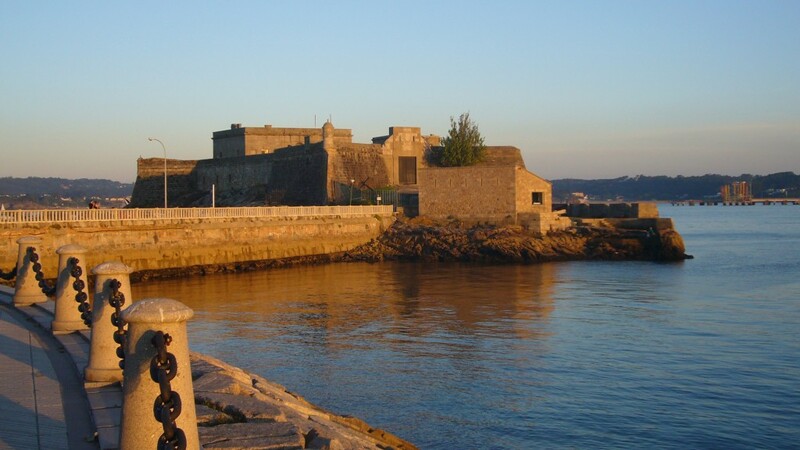 Since its opening, the fortification was destined for different uses, acting as a strategic point from which guard the entrance of enemy ships to the bay Coruña enemy ships in its infancy and as a political and military prison until the early seventies of the twentieth century. 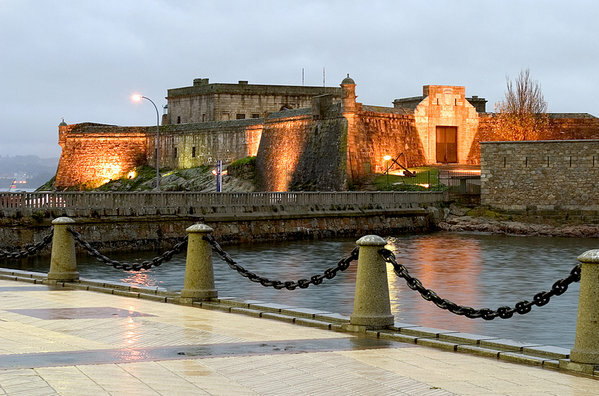 In 1960 the castle was given by the Ministry of War to the city of A Coruña, which considered different uses for it —aquarium, hotel, casino, museum … — . Four years later, in the year 1964 it was assigned the name Provincial Archaeological Museum and in 1968 it was opened under the name of Archaeological Museum “Castelo de San Antón” of A Coruña. In addition to housing one of the most important museums at a regional and national level the Castle of San Antón has the distinction of having been declared, in 1994, a Monument of Cultural Interest. Unlike many other historical buildings whose structure was completely redone for conditioning it as hotel or museum, the Castle of San Antón retains its original layout almost unchanged, which makes it doubly enriching your visit to see valuable archaeological touring a castle whose spaces They are impregnated by a rich memory. 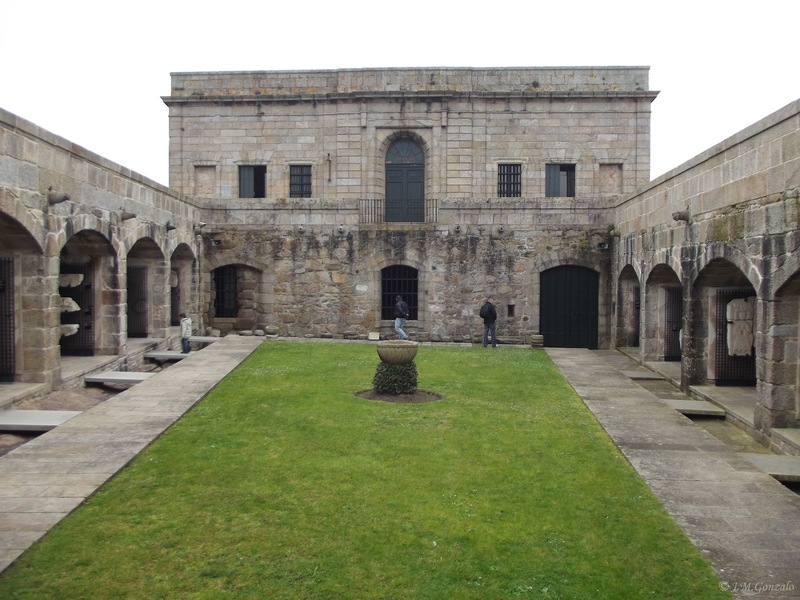 The Archaeological Museum of A Coruña has a total area of ​​900 m 2 of which 700 are used for exhibitions and the other 200 are an area of ​​internal use. The exhibition halls, thirteen in total, spread across each of the two floors of the Castle. The journey begins on the ground floor, where there are some interesting pieces of funerary sculpture and architecture of the Middle Ages mostly from ancient churches of the city. Crossing the courtyardthere is an archeology section with pieces ranging the historical periods from prehistory to the Romanization. The History section is located upstairs in a place called “Casa do Gobernador” and there can be found objects from the recent past of the city, as weapons-related Battle of Elviña (1809) or underwater archaeological remains. Besides the rooms, the museum has a shop aimed at the sale of publications and objects, a library, a room for researchers and a restoration workshop. In addition to the exhibits, the museum includes extension services, research and, often, it is used to host cultural events for its architectural and scenic beauty. 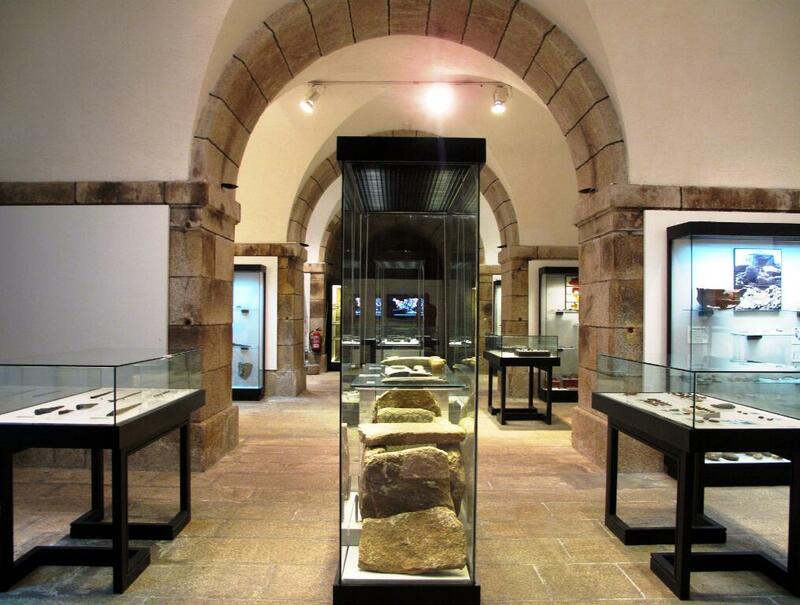 In the informative arena, the Museum publishes the journal Brigantium, a newsletter that gathers several research related to archeology, history and culture which copies can be obtained from the Castle. As for research, it takes place every time a piece becomes part of the museum’s collection. Besides this, information from existing parts is updated periodically in order that the visitor can see all the data renewed. Far from merely be subject to a museum use, the Castle of San Antón is also the venue for all kinds of musical events. Without going any further, in the last edition of the Northwest Pop Rock Festival, held in A Coruña between 3 and 7 August 2015, the musicians Guadi Galego, Coque Malla and Ariel Rot performed their songs at the Museum.